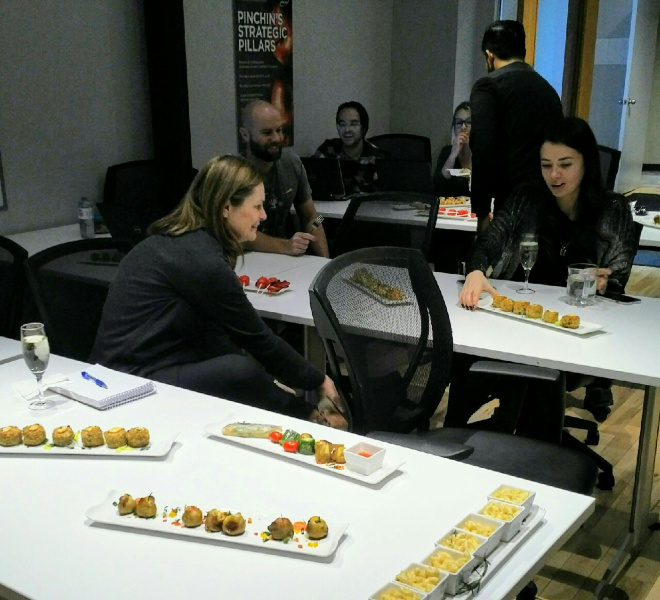 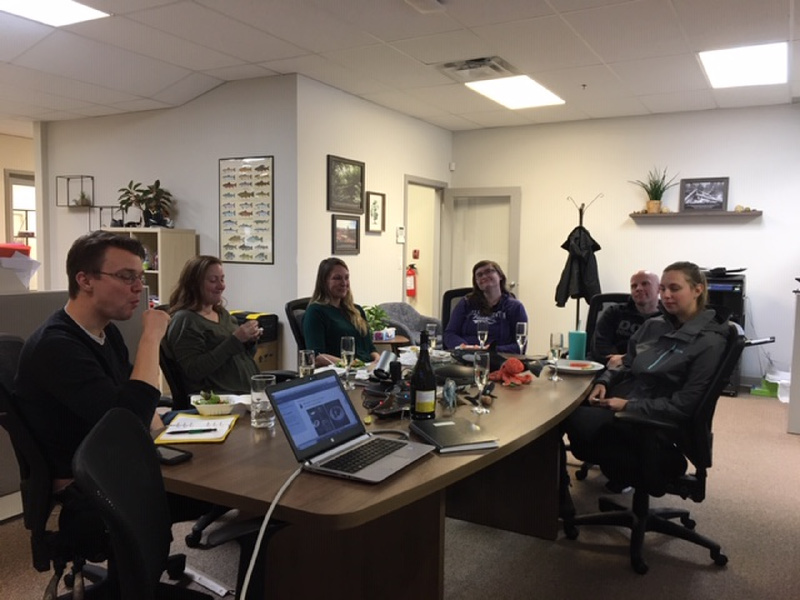 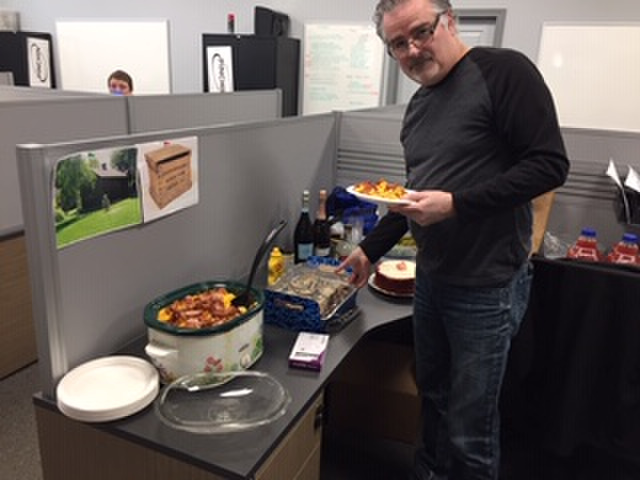 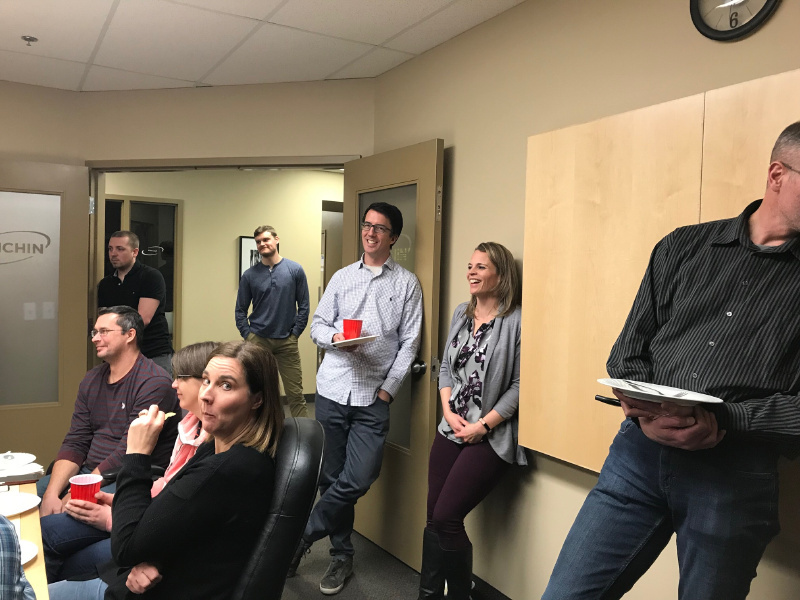 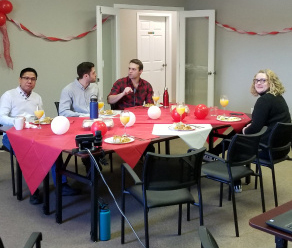 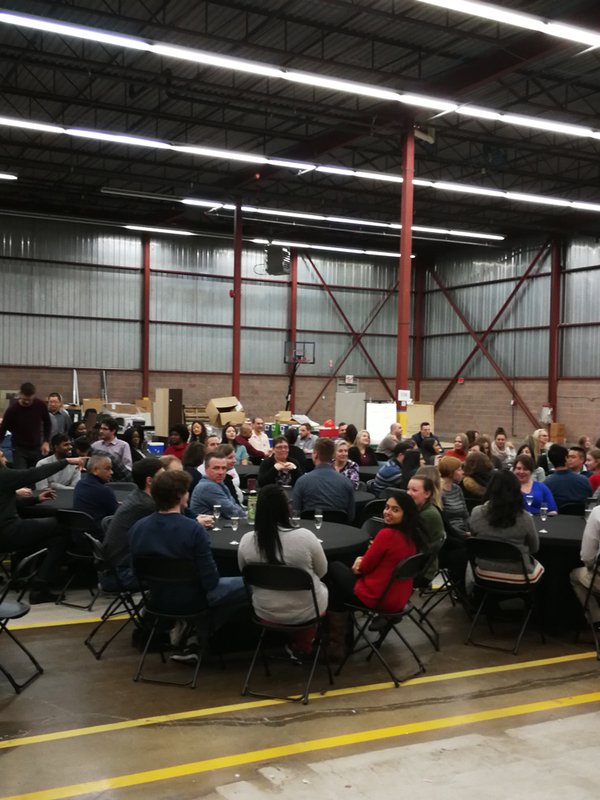 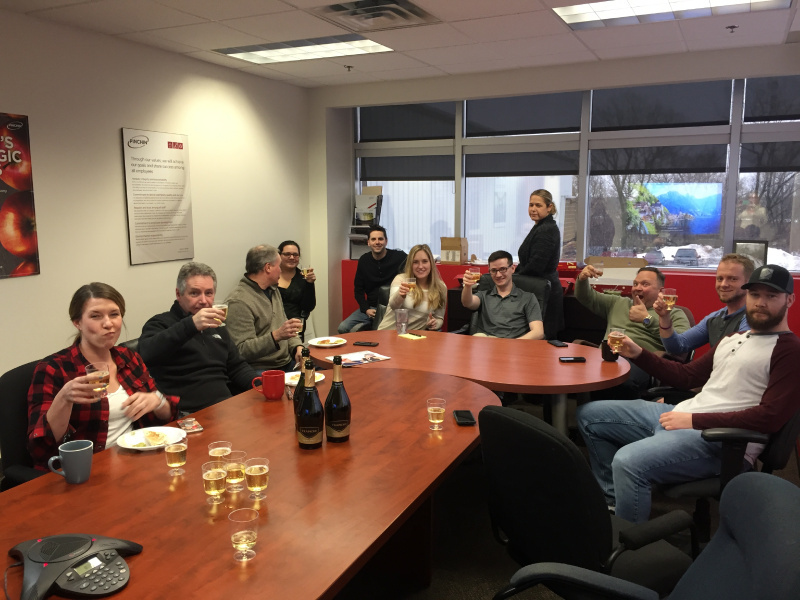 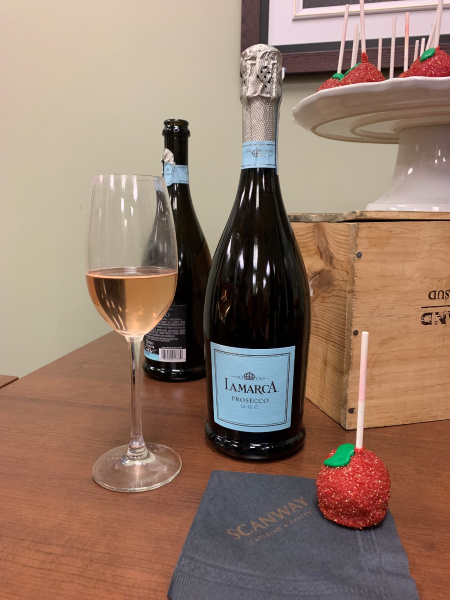 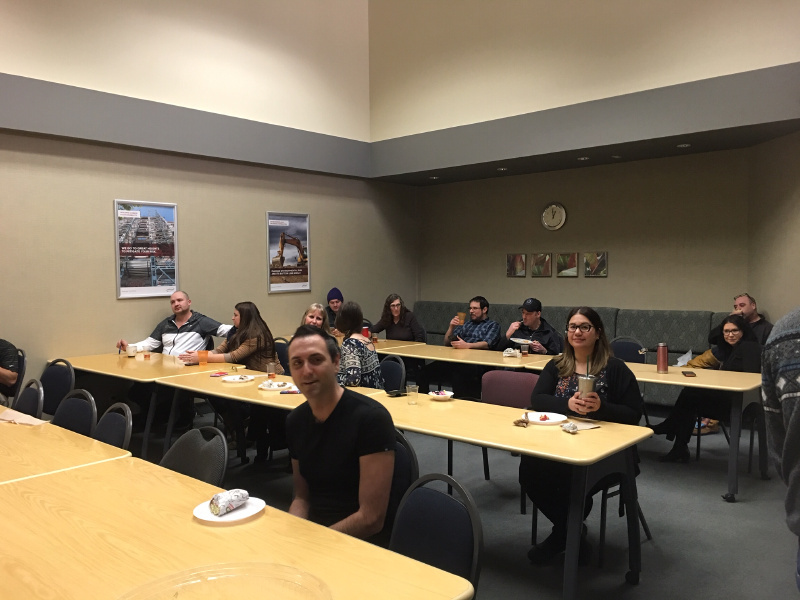 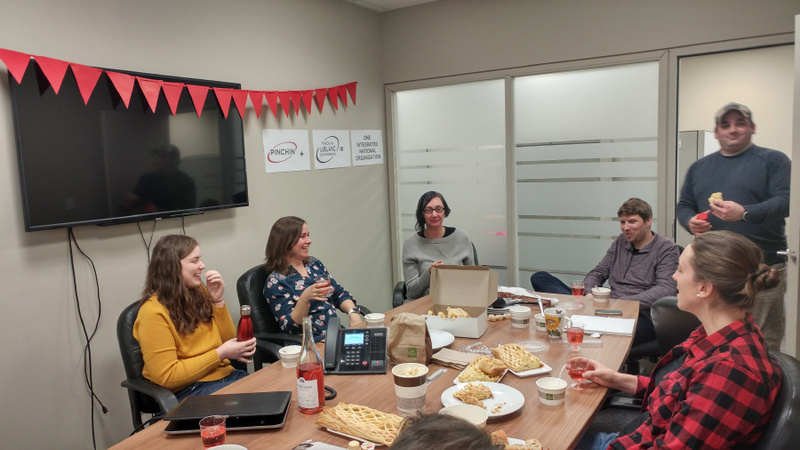 What better way to finally celebrate the merger of Pinchin LeBlanc and Pinchin Ltd. with all of our team members across Canada than to pop a few bottles of bubbly and enjoy some great treats! 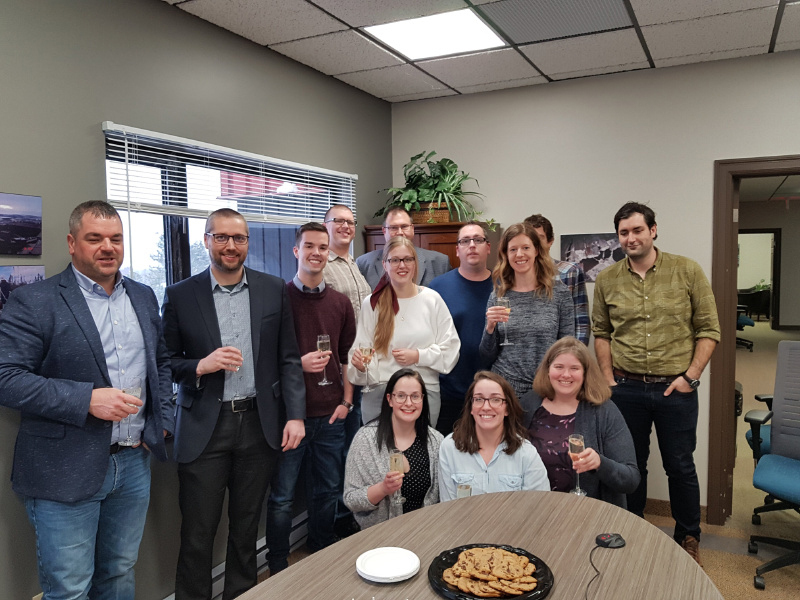 We’re excited to continue to serve our clients with the support and commitment that we have been providing for the past 25 years of collaboration between our two companies. 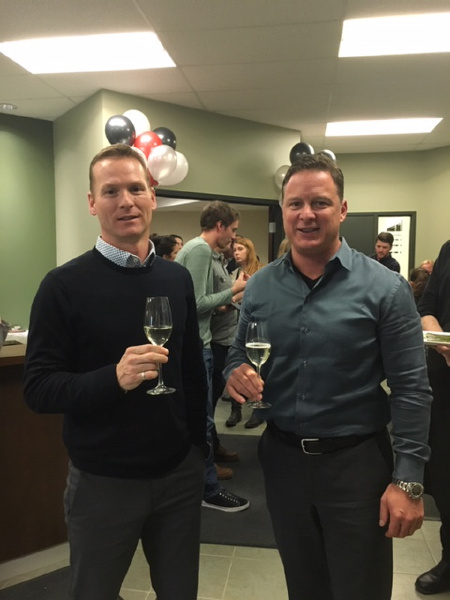 We look forward to the opportunities that this merger will present to us and our clients. 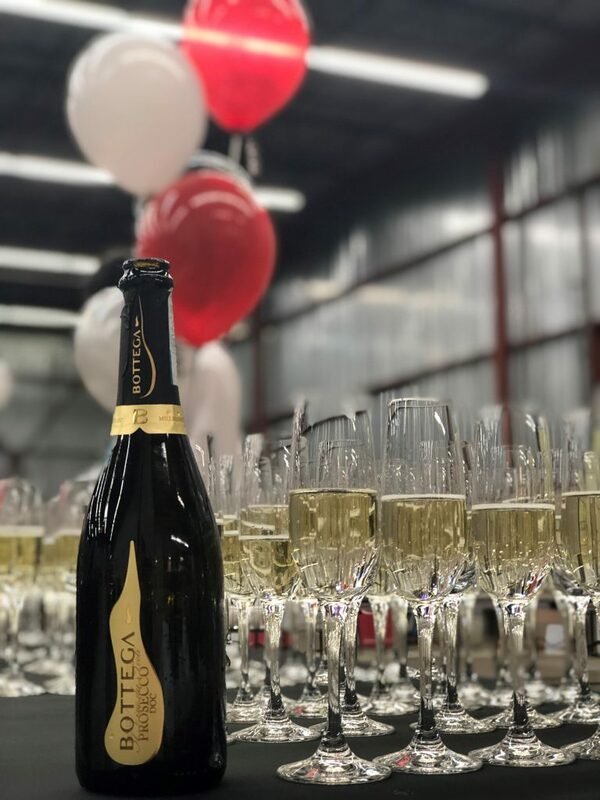 Below are a few images from the celebration. 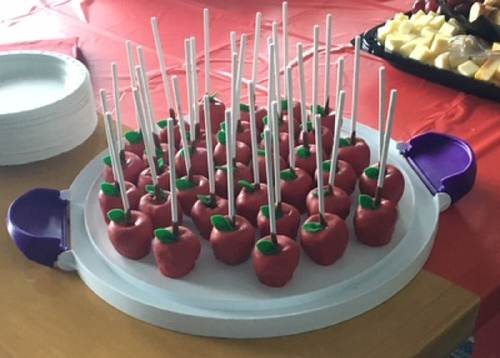 And even more cake pops!